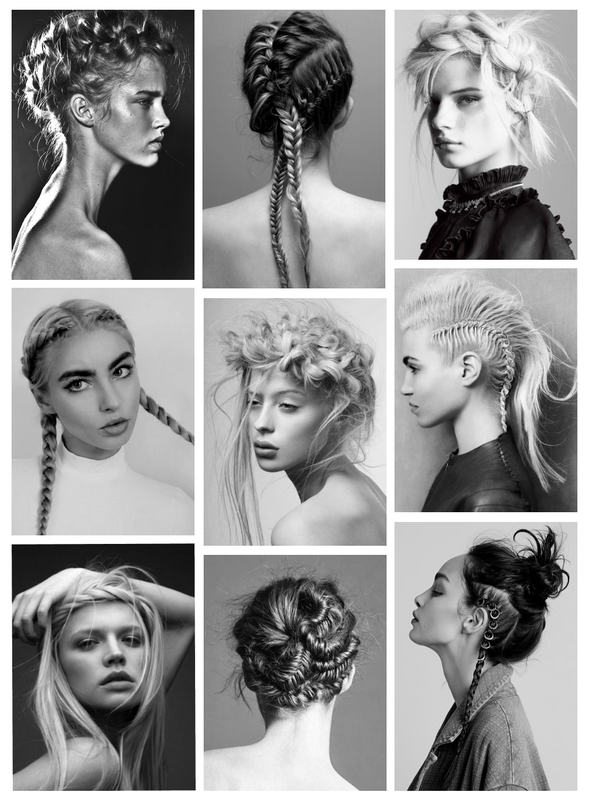 Love all the braid inspiration! It's definitely one of the best summer hair trends by far. Really cool style inspiration! Love the metal hardware in the hair pic!